On February 2 NASA’s satellite, Swift, was hit by cosmic gamma rays. This triggered an alert and seconds later University of WA’s Zadko Telescope swung into robotic action to take images and record the entire evolution of the event. The event appeared as a rapid brightening visible in the sky for a brief period of time. Its brightness was equivalent to millions of stars shining together from the same location. What was actually detected is known as a Gamma Ray Burst. Stellar disruption events: Where and how often they occur? 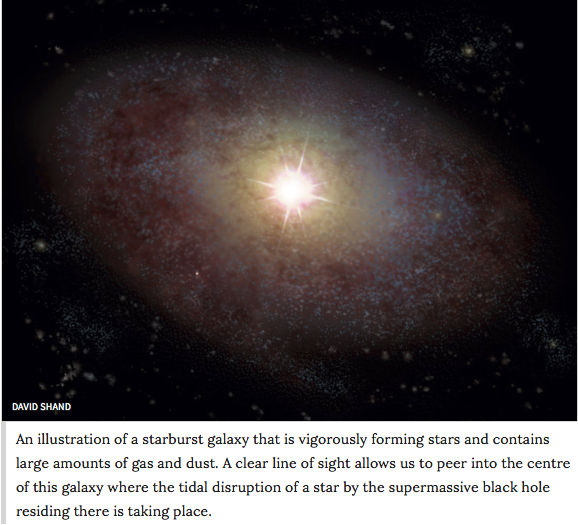 A star is disrupted violently when it wanders in the vicinity of a supermassive black hole. Until today, we have observed only a few of these events. Now astronomers say that they can predict where the next stellar disruption will happen, as they found the type of galaxy these events prefer. Astronomers built a virtual telescope by linking a large array of radio receivers around the world. 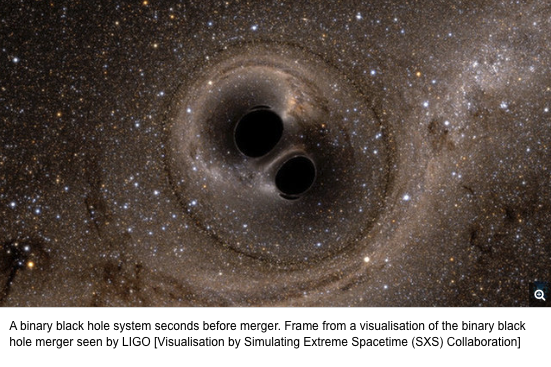 The telescope is called “Event Horizon Telescope” and will observe for the first time the “edge” of the black hole at the centre of our galaxy. 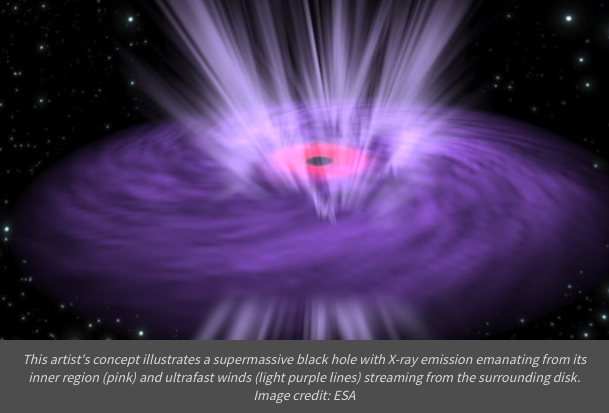 Using NuSTAR and ESA’s XMM-Newton telescope, astrophysicists observed, for the first time, winds from a nearby black hole to change temperatures rapidly. 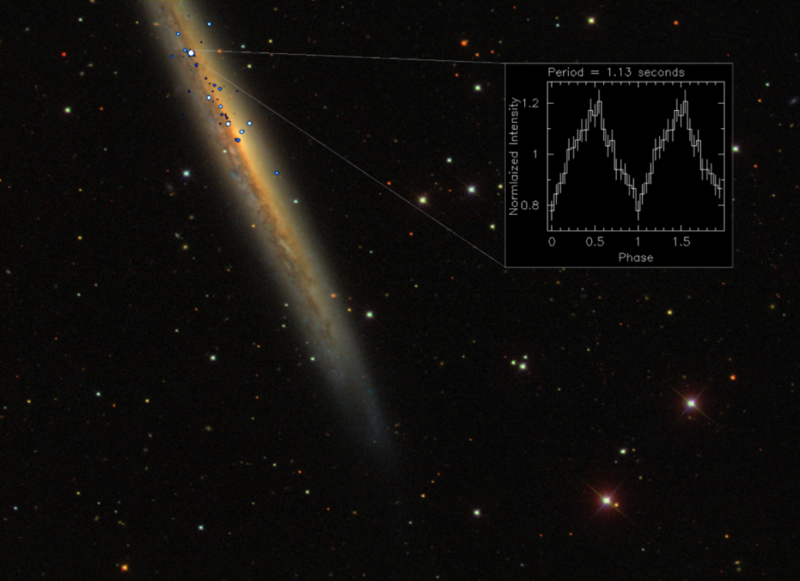 Astronomers used NuSTAR to observe the brightest pulsar that has ever been detected. The source is located about 50 million light years away from Earth and in one second it emits as much energy as our sun in three and a half years.